OPEN SOURCE SUMMIT EUROPE -- The Linux Foundation, the nonprofit organization enabling mass innovation through open source, has announced the recipients of its 2017 Linux Foundation Training (LiFT) Scholarships. LiFT provides advanced open source training to existing and aspiring IT professionals from around the world. The Cloud Native Computing Foundation (CNCF) is probably best known for being the home of the Kubernetes container orchestration project, but there plenty of other projects that now fall under the organization’s umbrella. All of them focus on bringing the kind of modern cloud-native tooling that companies like Google, Microsoft, Facebook and others take for granted to a wider range of users. Today, the CNCF is expanding its stable with the addition of the Docker-incubated Notary and The Update Framework (TUF), which was originally developed by professor Justin Cappos and his team at NYU’s Tandon School of engineering. These are actually related projects. Notary, which can provide a layer of trust to any content, is actually an implementation of the TUF. The Linux Foundation, the nonprofit advancing professional open source management for mass collaboration, today announced the Community Data License Agreement (CDLA) family of open data agreements. In an era of expansive and often underused data, the CDLA licenses are an effort to define a licensing framework to support collaborative communities built around curating and sharing “open” data. 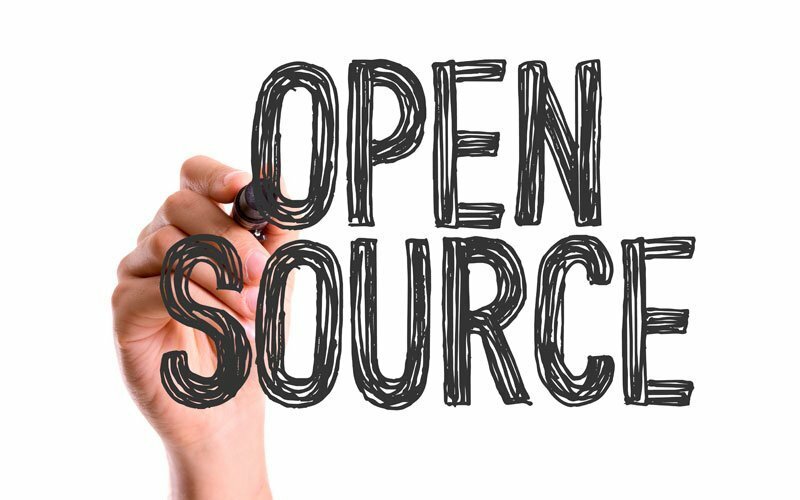 The Linux Foundation wants to open up the use of data in much the same way it has helped make open-source software a technology force to be reckoned with.